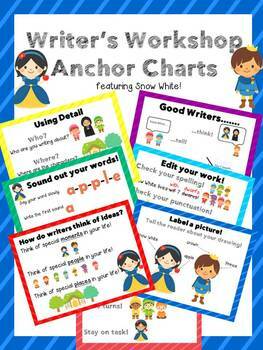 Writer's Workshop Anchor Charts featuring Snow White!!!!!! 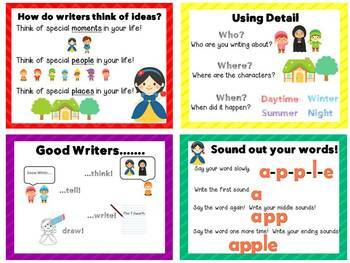 How do writers think of ideas? 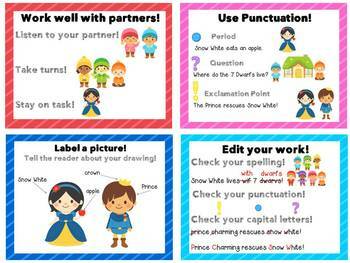 ULTIMATE K/1 READING BUNDLE Buy and Save on this growing bundle!